Ever wondered what would happen if you mashed a unicorn and a piece of rope together? This may be that item. I'm not saying this is made in the land of unicorns, (Or out of unicorns... that's sick!) but you have to admit... it's believable. These ropes are guarded by heavily armed unicorns (We'll just call them... Horny!...). Do you want to experience the beauty with which they are? You can. RopesByEDK takes a strong and active stance against Unicorn hunting and poaching. 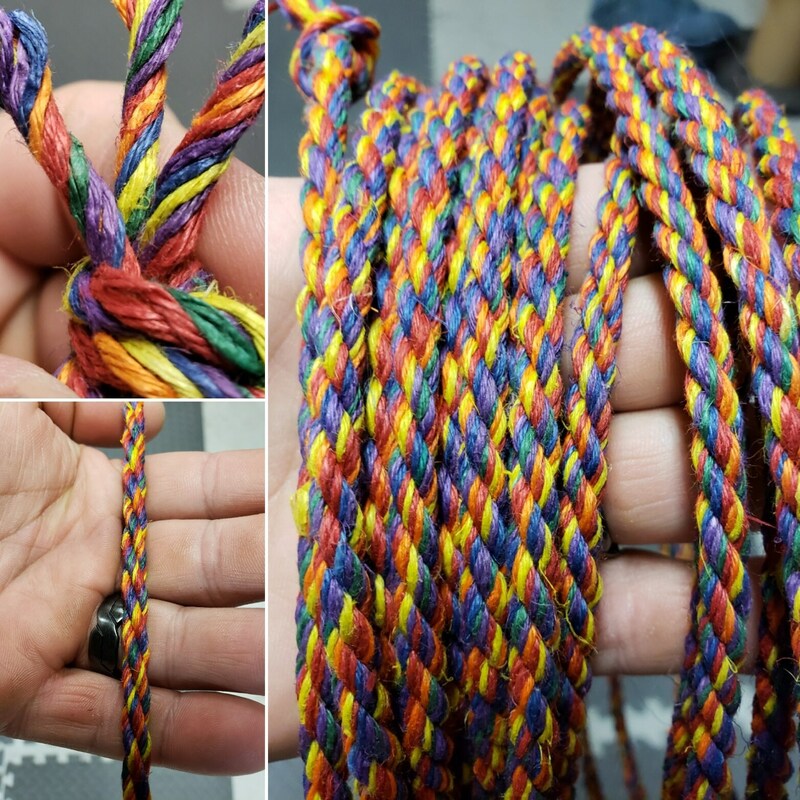 No unicorns were harmed in the making of these ropes.